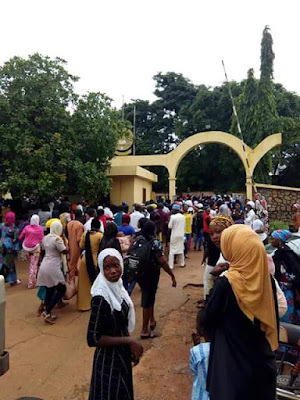 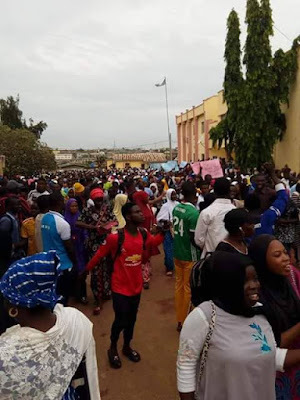 The College of Education Ilorin Students are currently on protest as Lecturers embark on strike during examination. According to the information available to this medium, have it that the lecturers of the institution embark on strike over 4months unpaid salaries. 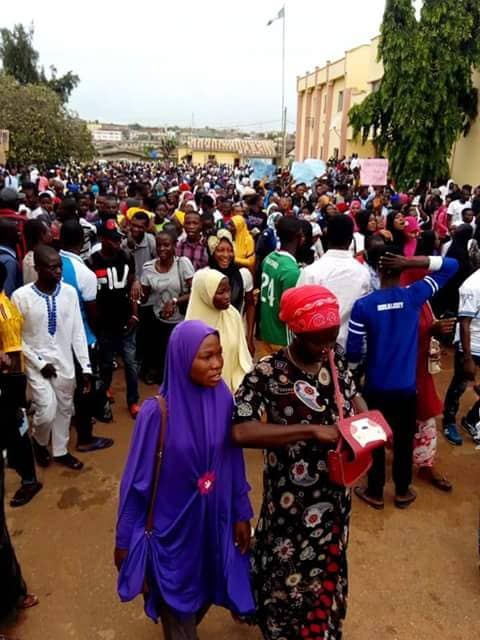 And early hours of today the students were disrupted by the men of the Nigeria Police Force as they headed to government House. 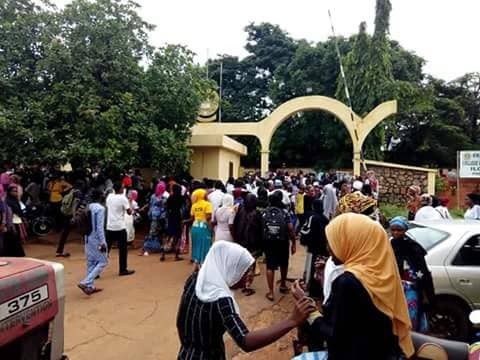 The students who claimed that their going to Government House was never to disrupt the peaceful environment nor to stampede any official assignment but to plead to the Governor to find a permanent solution to the ongoing strike.